Only a few days left to register for the Sharjah International Book Fair. 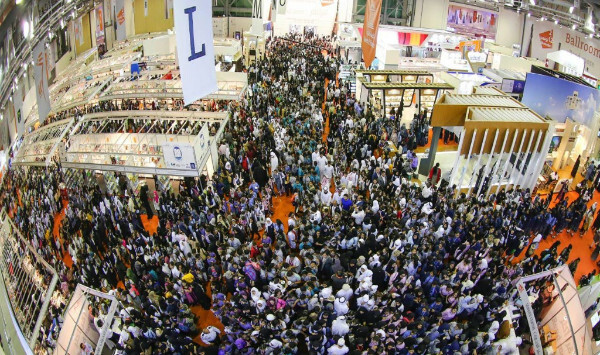 Over 2 million visitors will attend this year’s Sharjah International Book Fair, now celebrating it’s 34th edition. It is your gateway to a wide audience of people who come together for love of the written word. Your book(s) will be visible to thousands of readers and industry professionals from the region and around the world. This is a ten day fair that attracts both the public from the entire Gulf region and book professionals globally. Don’t miss out on having your book seen to this book loving audience. Register now by clicking the link below. For further information, call Chris Malinowski at 315-409-0782 or email him at [email protected].